Last month I was lucky enough to travel to Norway to experience some of the shore excursions available to P&O Cruises passengers visiting the Norwegian fjords. 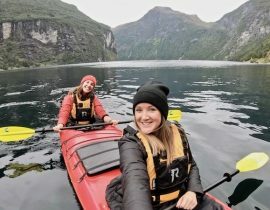 This was an absolute dream come true for me because I’ve always wanted to visit the fjords and I got to try out so many incredible activities in the Norwegian fjords. There’s so much to do in the area but here were some of my favourite shore excursions available when you take a Norwegian cruise with P&O Cruises. I couldn’t believe how still and serene and tranquil it was to kayak through the Norwegian fjords. I felt so small as the enormous peaks towered above me and I was just this tiny dot bobbing about in a red kayak. As my paddle sliced through the water I could hear every drip of water and every bird cawing for miles around. It was the most peaceful but also exciting experience ever. 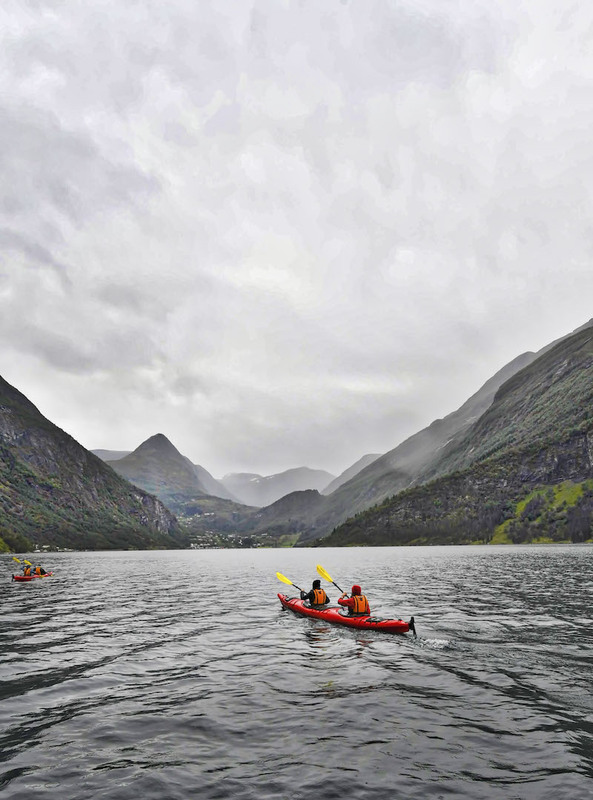 This wasn’t a particularly challenging activity so as long as you’re slightly fit you’d definitely enjoy the activity in the Norwegian fjords. It was so much fun to speed across the glassy surface of the fjord on a rib boat. It felt like we were flying through the fjord and I couldn’t help but giggle as we circled and bumped through our own wake. We saw whales in the distance and stopped to collect cray fish from carefully placed baskets. The cray fishing made the experience even more memorable. When we returned to shore, we cooked up the cray fish and had a little feast with white wine, fresh bread and the most delicious cray fish I’ve ever tasted. I’ve got to admit, I was a bit nervous about downhill mountain biking. I thought I’d be off-roading through forests but it was actually a smooth, steep road that wound through the stunning and dramatic scenery. As it was downhill, we were able to free-wheel for the majority of the ride so between those hairpin bends you’re able to look up and enjoy the views. I felt incredibly lucky to visit Herdall Farm, a traditional goat farm that has been run in the same way for hundreds of years. Each summer, the farm employs people to look after the goats and this just sounds like the best summer job for a student. They live in tiny little houses in the mountains where you genuinely feel like you’ve stepped back in time by 200 years. The farm is home to the smallest dairy in the world and the goats cheeses they make are amazing. I’m used to the traditional creamy goats cheese but we tried so many variations. There was a very sweet brown one which was unlike anything I’ve ever tasted before. I could have sat in that cosy little house all day, eating goats cheese by candle light and hearing about life on the farm. This cable car in Stryn takes you to the top of Mount Hoven above the Nordfjord. The views on the way up are terrifyingly spectacular as we looked out to the distant fjords and watched base jumpers launch themselves from the mountain. Once we reached the top, the views were even better and we were lucky enough to have lunch at Hoven Restaurant. Of course, the moment we sat down to eat the clouds rolled around us and we were engulfed with thick white cloud. There was no view to be seen but it was still a magical experience. And finally, I couldn’t leave this off the list of must-do activities in the Norwegian fjords. 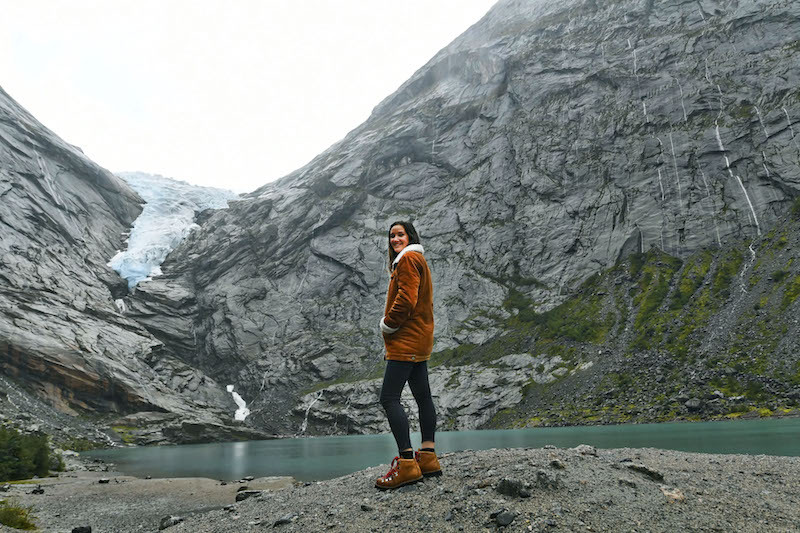 You simply can’t miss a trip to Briksdal Glacier, an incredible glacier set between mountain peaks and waterfalls. Even the drive up to the glacier will take your breath away. If you can, take the 3km walk to the glacier but if you’re not up to the walk you can take a troll car. These were the highlights from my trip to the Norwegian fjords with P&O Cruises. If you’re taking a cruise to Norway, I highly recommend trying as many of the excursions as you can! It’s one of the most beautiful places ever! Norway is truly a fantastic country! So much beautiful nature in one place, we love Norway! Your site and blog is truly an inspiration – keep up the great work and content! Fantastic pictures! Norwegian fjords look amazing!! Thank you for the great ideas on where to go. 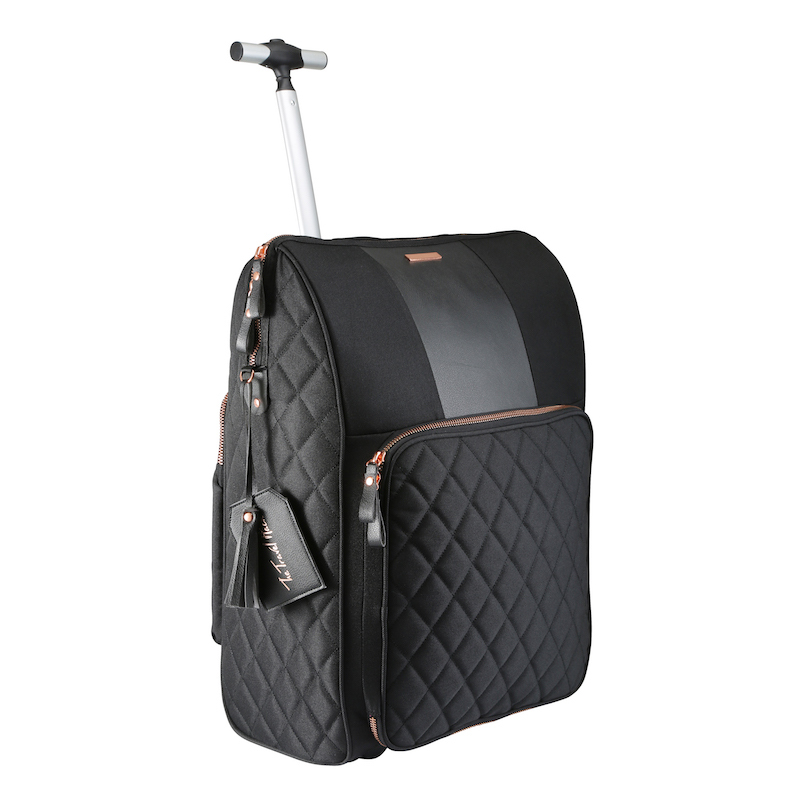 Wow, this looks so beautiful! 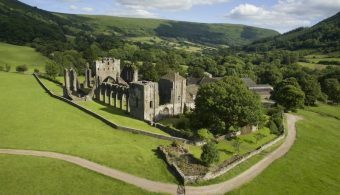 Which was your favourite activity? Oh that’s a tough one. Herdall Farm really surprised me. I really enjoyed that. Kayaking was really peaceful and serene so that was amazing. The bike ride was a lot of fun so that would have been my favourite if it wasn’t raining but the rain did make us cold. I loved it all!